A mysterious trio of smartphones appeared last month on TENAA and looked a lot like a toned-down version of the existing Oppo R17. However, a few weeks back Oppo teased an upcoming new series of smartphones, which threw us off guard. Luckily, an unexpected store listing is here to clear the air with full specs, prices and even the name of the handset - R15x. 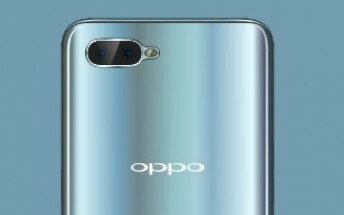 It appears that Oppo still hasn't dropped the R15-lineup, although the R17 and the R17 Pro are already out. 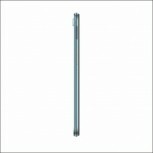 The device is listed on an online retailer's website and the hardware seems to be in line with the TENAA specs sheet from earlier. Besides, the model number PBCM10 listed here checks out too. We've got a 6.4-inch screen with a waterdrop-styled notch, likely with 1080 x 2280 resolution, and the phone is powered by a Snapdragon 660 chipset. As you know, TENAA listings aren't quite precise with the chipsets so thanks to this leak we've got the missing piece of the puzzle. And as expected, the R15x comes in two memory variants - 4GB/128GB or 6GB/128GB. 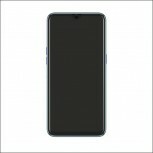 The dual-camera setup on the back features a 16MP primary one and a 2MP secondary unit for depth sensing while the front camera has a 25MP sensor. Android 8.1 Oreo runs out of the box with Oppo's ColorOS custom overlay on top while a 3,500 mAh battery keeps the lights on. 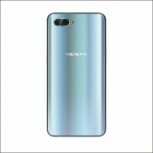 The handset is offered in Nebula gradient color like the Oppo R15 Nebula Special Edition and Ice Silver. The asking price for the 4GB/128GB model is CNY 2,499 ($361) while the 6GB/128GB version sells for CNY 2,599 ($375).